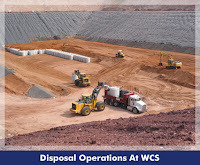 The Texas Low-Level Radioactive Waste Disposal Compact Commission, which manages the state's radioactive-waste dump, voted 5-2 to approve rules governing the process for accepting importation of low-level radioactive-waste from 36 other states. States are responsible for handling low-level radioactive waste produced within their own borders, but space for it is limited. 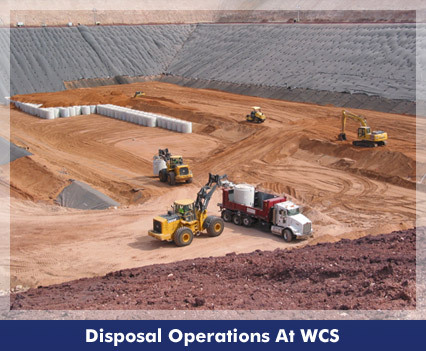 And the three disposal sites for it in the U.S. don't take all kinds of materials within the low-level category or can only take waste from certain states. That leaves 36 states without a permanent storage place. Controversy had surrounded the proposal in part because the dump, set to open by year's end, was conceived and built to take waste from only two states—Texas and Vermont. Opponents also note that the site is near the Ogallala aquifer that provides drinking water to several states. Texas regulators already deemed the site safe, and thus granted a license for the project. 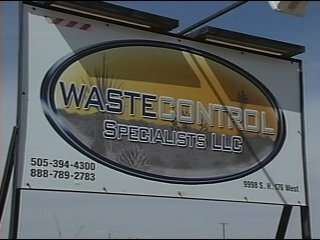 The state will receive a cut of disposal fees as well as a $136 million fund to help pay for any future liabilities, he added. Import Parts Pro number one source for Nissan GT-R and Infiniti Performance Parts and Accessories. Import Performance parts of Nissan 300zx, Nissan 350z, Nissan 370z, Nissan GT-R, Nissan 240sx can find in Import parts pro. Yucca Mountain Still On The Table?